Freshwater Osteopathy – At Freshwater Osteopathy, our approach is holistic. At Freshwater Osteopathy, our approach is holistic. We search for the cause of the problem and, we aim to restore optimum structure and function to the body, helping the body to heal itself. 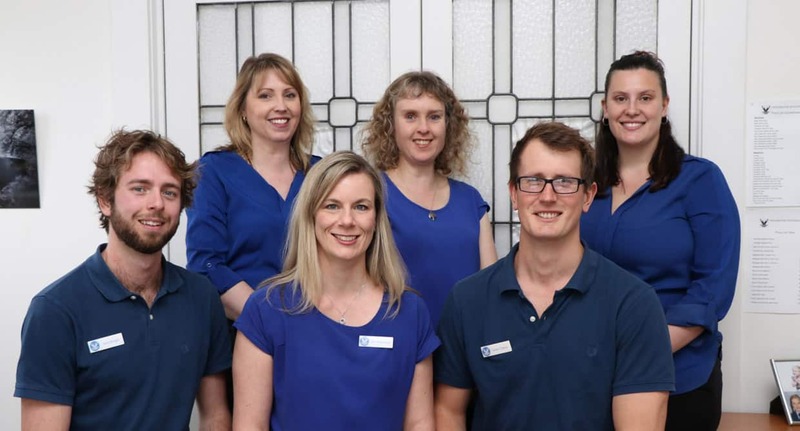 We may be able to assist you with back pain, neck pain, headaches, sports injuries, pregnancy related conditions, and we help a variety of patients from children to the elderly. Most people do not need a doctor’s referral to see an osteopath as we are primary health care practitioners. However, a referral is required for Workers Compensation, Department of Veterans Affairs and the Chronic Disease Management (CDM) patients. We also treat MAIB patients who have a valid claim number. Private Health Insurance Members with extras cover can claim back a partial rebate at the time of their visit. Follow our blog to learn more to stay healthy.